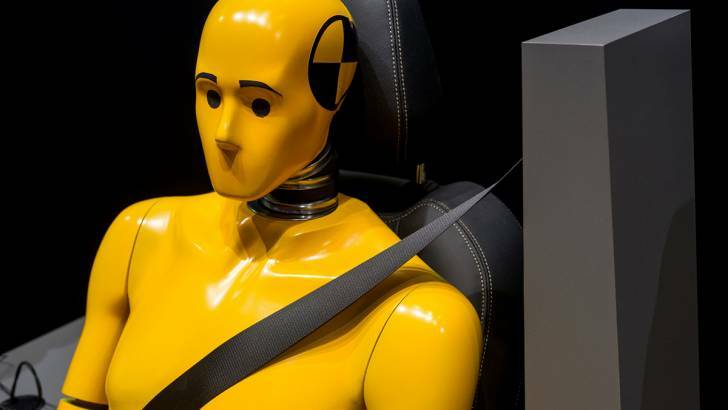 Brussels, 22 February 2019 – The European Automobile Manufacturers’ Association (ACEA) takes note of the European Parliament’s vote on the revision of the General Safety Regulation, which mandates the safety technologies to be included as standard in new vehicles. Yesterday’s vote by the lead Internal Market and Consumer Protection (IMCO) Committee marks an important step towards adopting this legislation. “We welcome the willingness of MEPs to enter rapidly into inter-institutional negotiations on this legislation, which is key to further improving road safety,” stated ACEA Secretary General, Erik Jonnaert. Indeed, ACEA supports a broad range of the safety measures voted upon by IMCO, including the requirement that all new cars come equipped with autonomous emergency braking (AEB), drowsiness and attention detection systems, reversing detection for cars and vans, emergency stop signals, and lane departure warning systems. However, auto manufacturers are concerned about the proposed time between the entry into force of the regulation and the moment it applies. This should be aligned with product development time in a pragmatic way, allowing at least 36 months before application, ACEA cautions. 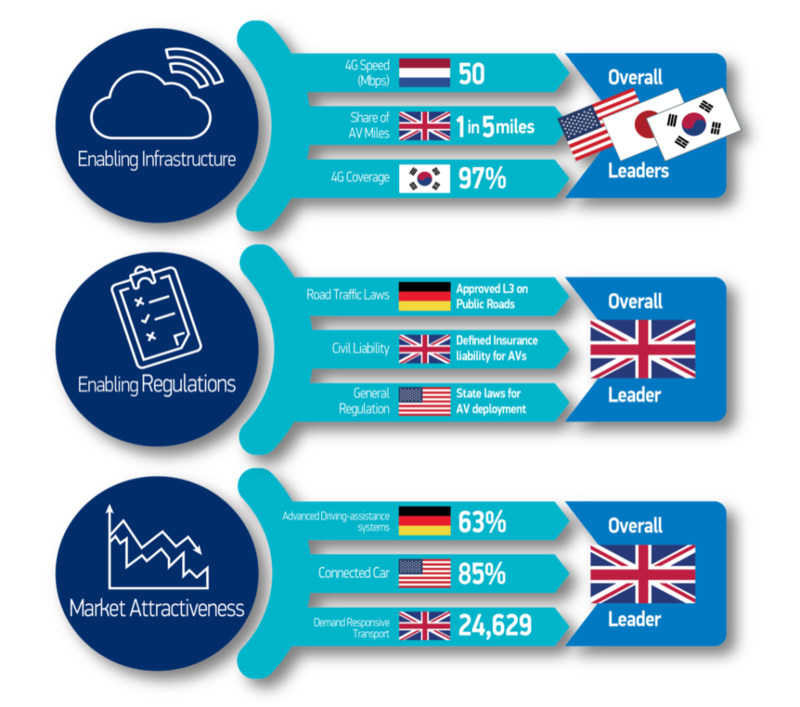 This entry was posted in Autonomous Vehicles and tagged ACEA, EU automobile industry on February 25, 2019 by Tim Cosgrove. This month will see the conclusion of the UK Autodrive pod trials in Milton Keynes, the Transport Systems Catapult is a proud member of the UK Autodrive consortium. 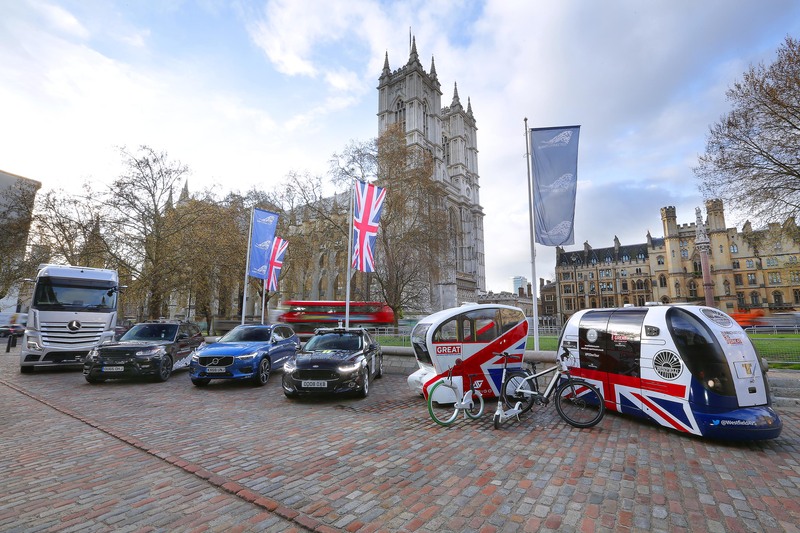 The pods provided a crucial link to the autonomous and connected vehicles in the project’s grand finale, enabling the world’s first demonstration of multi-CAV vehicles completing an end-to-end journey in the UK. Aurrigo’s self-driving pods have been undergoing trials on pavements in Milton Keynes: As part of the UK Autodrive project, Milton Keynes Council has been working with Aurrigo to test out a new first/last mile transport solution for local people, shoppers and visitors to Milton Keynes. 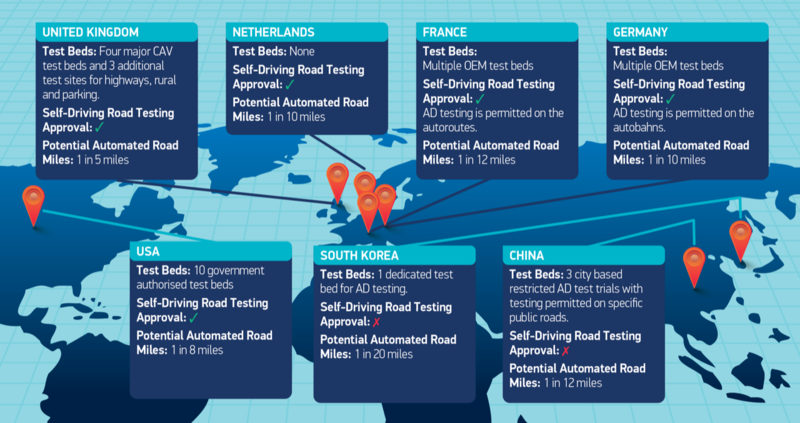 “Being involved as one of the lead partners in UK Autodrive has transformed our business and given us the opportunity to test our technology alongside some of the world’s largest manufacturers in Jaguar Land Rover and Tata,” continued Garner. 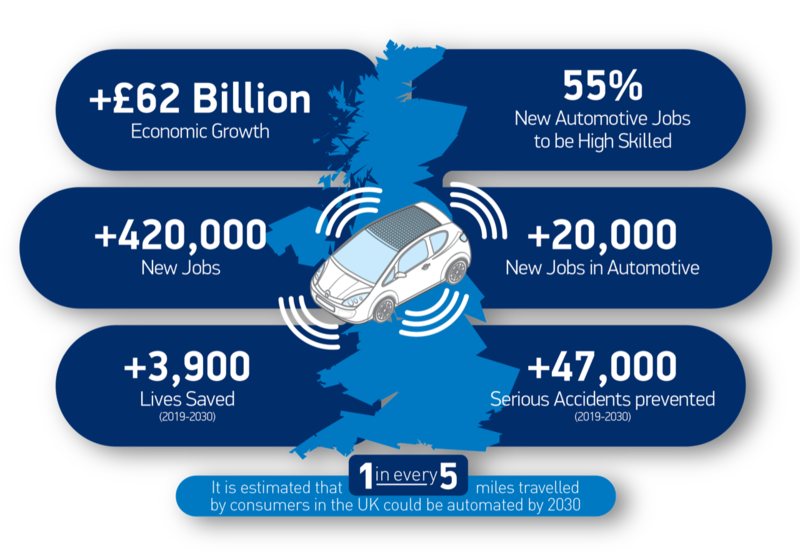 This entry was posted in Autonomous Vehicles, Uncategorized and tagged Aurrigo, Catapult, Milton Keynes Council, UK Autodrive on October 31, 2018 by Tim Cosgrove. Last week, Renato Cudicio, President of TBC-France, kicked off the career of JACK, his multi-terrain autonomous Surveillance and Response Robot, which promises to revolutionize the surveillance of critical infrastructures. Cudicio, a Canadian serial entrepreneur and founder of TBC-France, designed his brainchild as a secure autonomous mobile security solution for the protection of indoor and outdoor perimeters that host strategic activities, high value goods and data, and for Organizations of Vital Importance (or OIVs, as these locations are called in France). “A critical infrastructure can be any asset or system which is essential for the maintenance of vital societal functions, such as utilities, telecoms, logistic platforms, and defense sites,” Cudicio explained at the launch before expounding the vision that underlies his robot as a unique key component of advanced security solutions. Cudicio laid out the three founding principles of JACK’s existence. JACK’s official launch took place in the presence of officials, partners, speakers, and representatives of the media and the industry at thecamp, in Aix-en-Provence, a “digital campus that propels Provence into the future.” The event featured a live demonstration of the robot’s capabilities. Mr. Chauvin presented TBC-France with the Invest in Provence Label, a testimonial of recognition that Provence Promotion gives to companies that choose to grow in the Aix-Marseille Provence or in the Pays d’Arles region. This investment decision is mainly based on the four reasons most often cited by entrepreneurs who move to Provence – growth, diversification, openness to the world and well-being. “These awards–as well as a highly positive response from the industry–are clear indicators that we’re on the right track with JACK,” concluded Cudicio. This entry was posted in Autonomous Vehicles and tagged autonomous robots, Surveillance robots, TBC-France on October 3, 2018 by Tim Cosgrove. Roborace today showed their self-driving Robocar on the city streets of Formula E’s Paris ePrix. The Robocar is the first driverless car on the streets of Paris. The driverless race car performed a demonstration for the crowds at Les Invalides in the French capital and wowed the fans with a successful showcase of its autonomous capabilities. The Robocar is designed by Daniel Simon, the automotive futurist who creates vehicles for Hollywood sci-fi blockbusters including Tron Legacy and Oblivion, It weighs 1000kg and measures 4.8m long and 2m wide. It has 4 motors of 300kW each, a 540kW battery and is capable of speeds over 200mph. 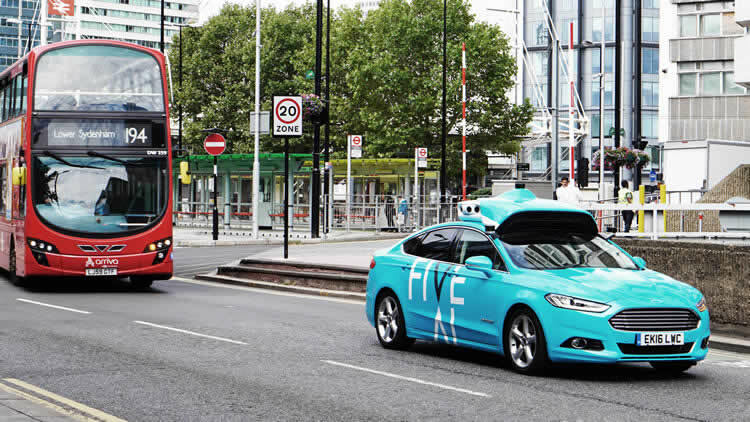 The car uses a number of technologies to ‘drive’ itself including 5 lidars, 2 radars, 18 ultrasonic sensors, 2 optical speed sensors, 6 AI cameras, GNSS positioning and is powered by Nvidia’s Drive PX2 brain, capable of up to 24 trillion A.I. operations per second to be programmed by teams’ software engineers using complex algorithms. At the car’s unveiling in Barcelona in February, Chief Design Officer Daniel Simon said “This needs to be the superhero of self-driving cars. An ambassador for this amazing rise of artificial intelligence.” Roborace’s open A.I. platform allows companies to develop their own driverless software and push the limits in an extreme and safe environment. 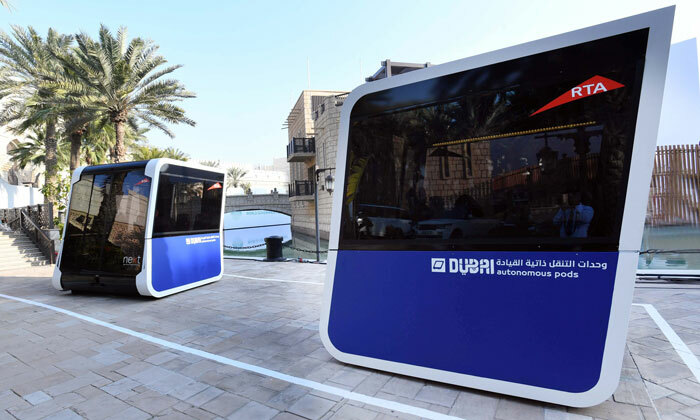 The series is designed to be a competition of intelligence so all teams will use the same “Robocar” to ensure all efforts will be focussed on advancing the software for everyday road cars to adopt. Roborace will continue to perform demonstrations at Formula E events during the remainder of the season. This entry was posted in Autonomous Vehicles and tagged A.I, Daniel Simon, driverless car, Formula E, Robocar, Roborace on May 24, 2018 by Tim Cosgrove. Today we have a new technology in the automobile and car industry which might take the world by storm tomorrow. It is known as self driven cars. Yes, the day may not be far off when you could sit and relax with your family in your car as the computer and other advanced technologies takes over the driving and negotiating aspects of the car. We share below the way in which modern day technology has made it real and workable on the ground. The points mentioned below are all now in advanced stages of development and the first fully working prototype of self driven car will soon become a reality thanks to the effort of Google and others. This entry was posted in Autonomous Vehicles, Uncategorized and tagged autonomous cars, google autonomous car, self driving cars, self driving vehicles on February 6, 2018 by Tim Cosgrove.